As women-owned businesses continue to grow, one of the significant obstacles they face is unequal access to funding and venture capital. While most people seek business loans, small business grants provide the capital needed to start or grow a business. Also, grants do not need to be paid back as long as the requirements and obligations are met. 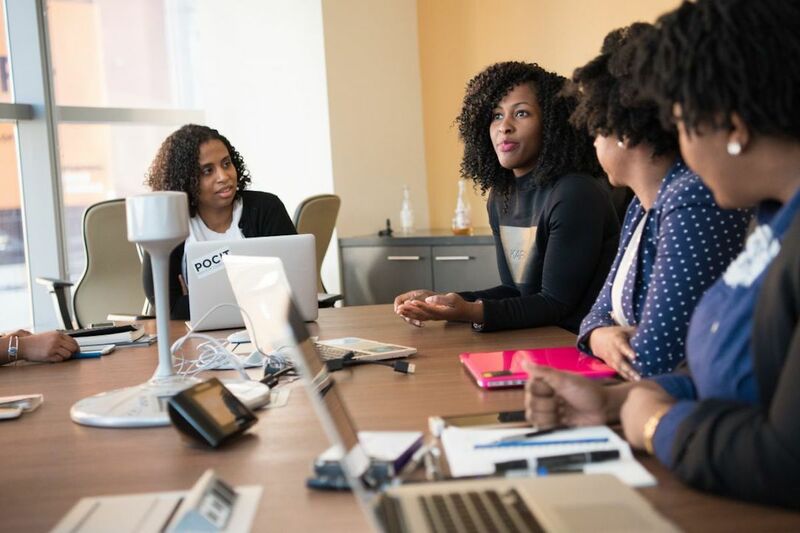 The following small business grants for black women entrepreneurs provides them with the capital to take their startup or established business to the next level. Cartier Women’s Initiative Award is an annual business grant for early phase (1 to 3 years) for-profit, women-led businesses. Women must have a significant stake in the business in the role of director, general manager, or CEO. The first place winning package awards seven women entrepreneurs with $100,000 in prize money and one-on-one personalized business mentoring. The second place winning package, awarded to 14 finalists, includes $30,000 in prize money. The women-owned or women-led business must be designed to generate revenue. Eligible applicants must be women entrepreneurs 18 years of age or the legal majority age in the country of citizenship at the close date of the application submission. Application submission opens June 2019 for 2020 award.